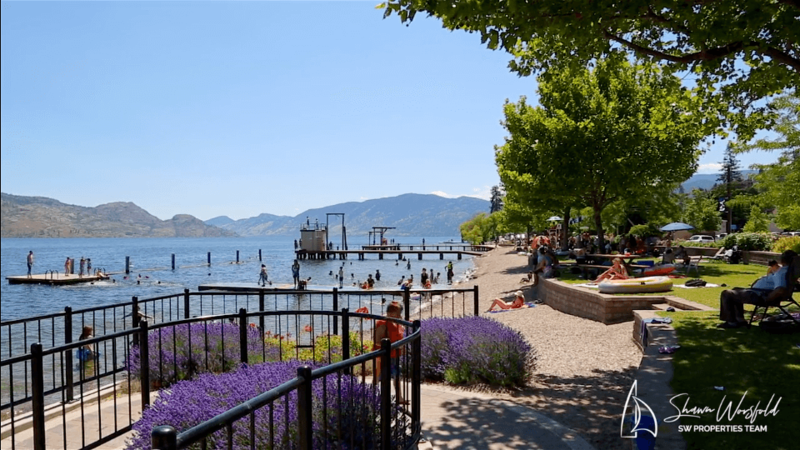 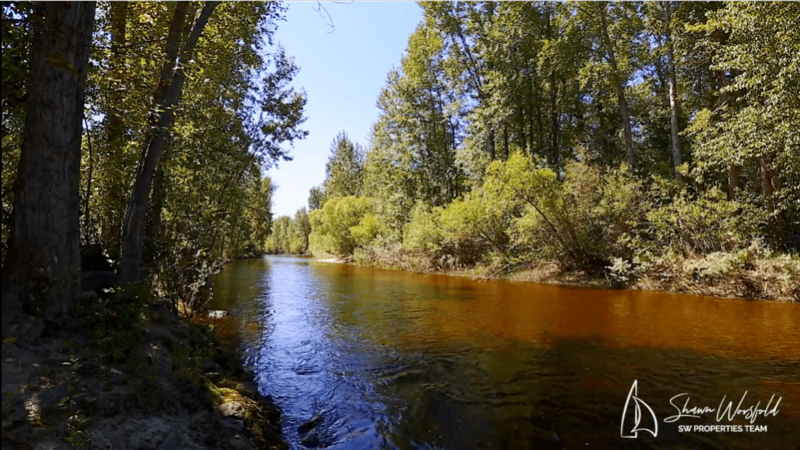 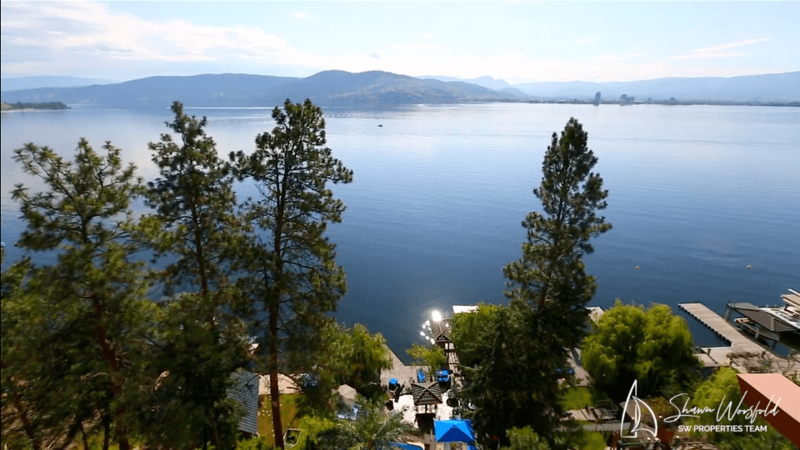 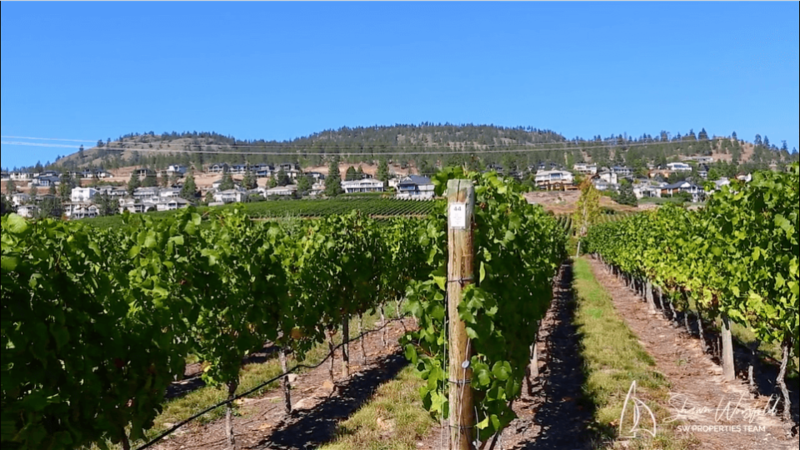 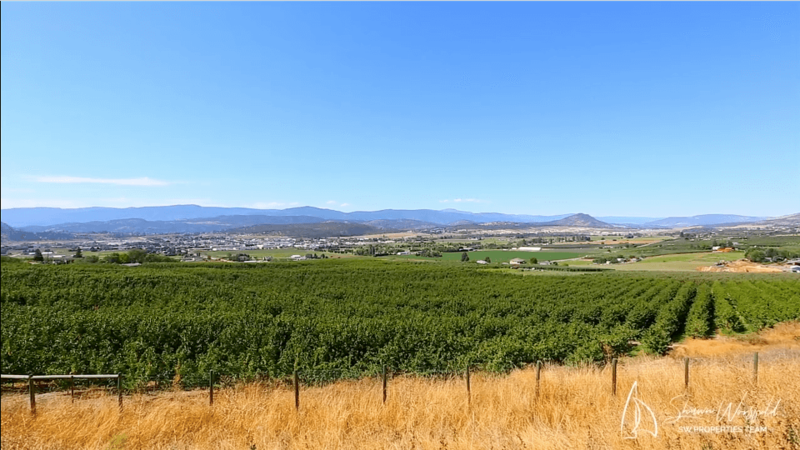 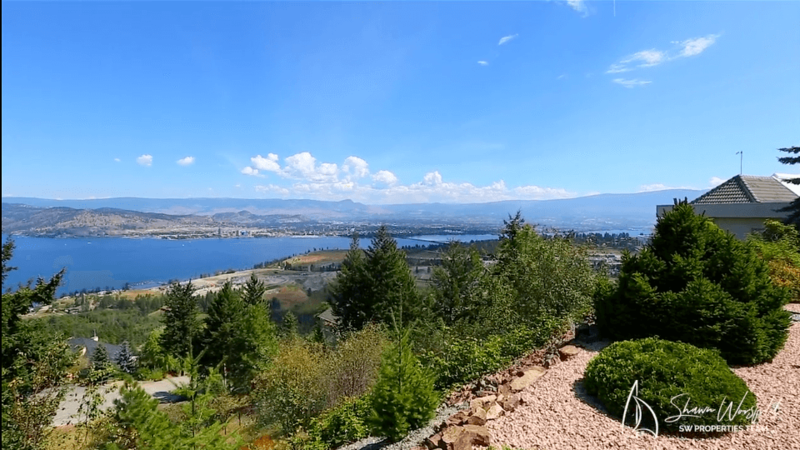 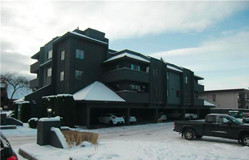 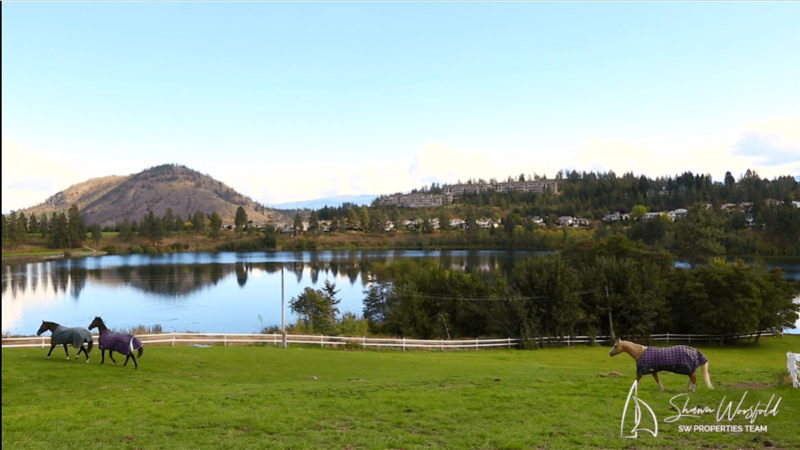 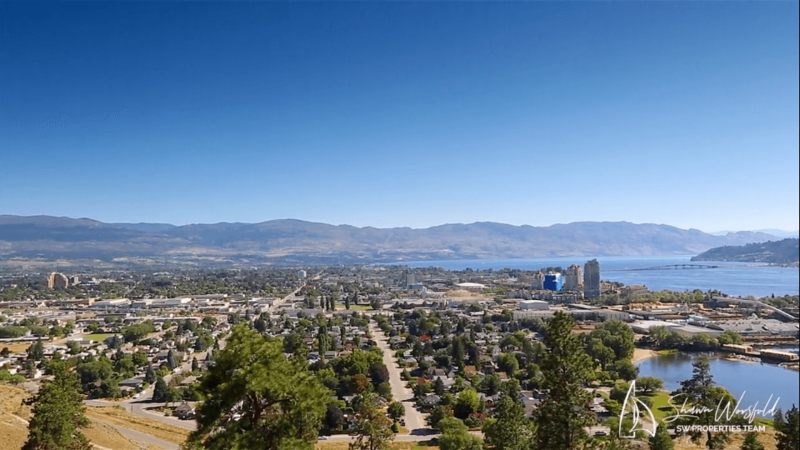 The Okanagan covers such a large area it can be challenging to choose the right spot for your needs, but here at SW Properties we have you covered. 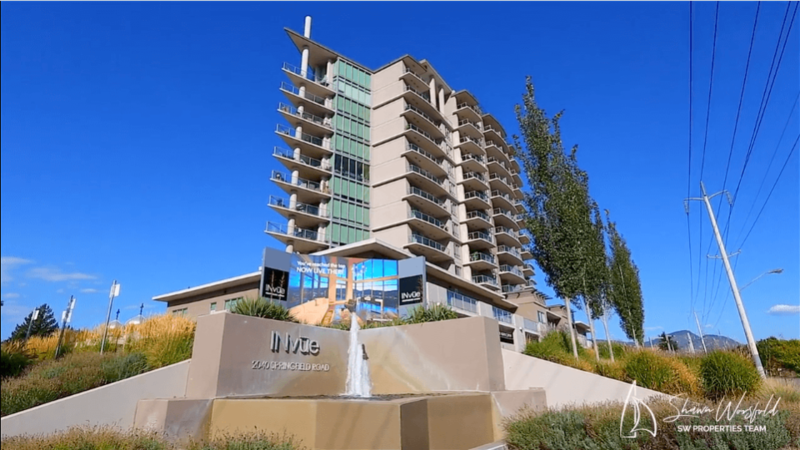 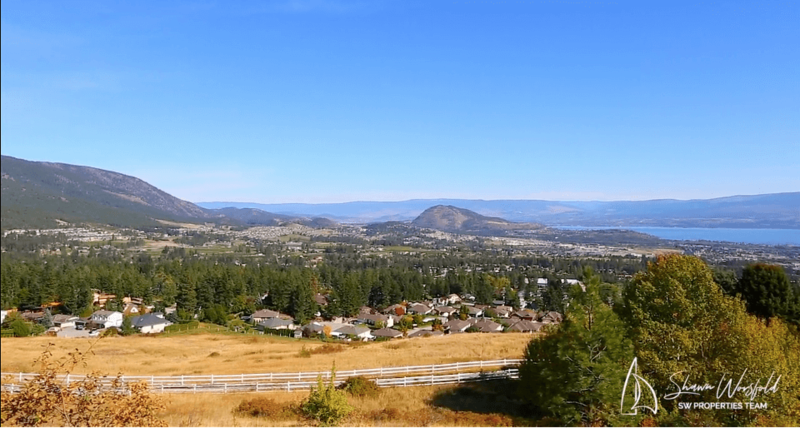 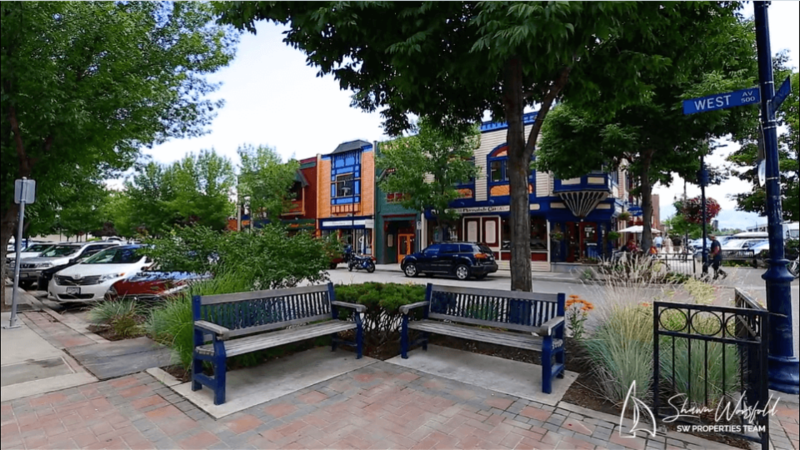 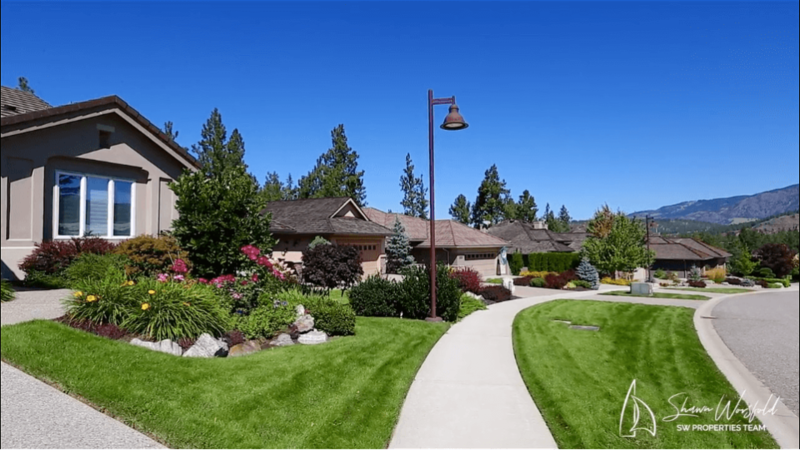 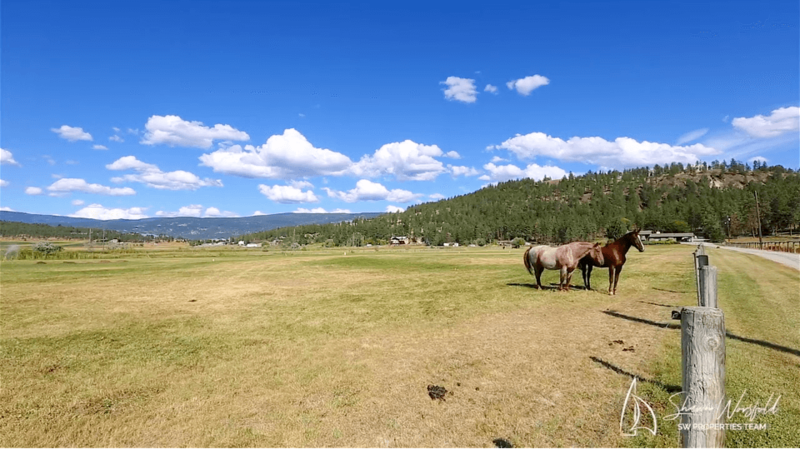 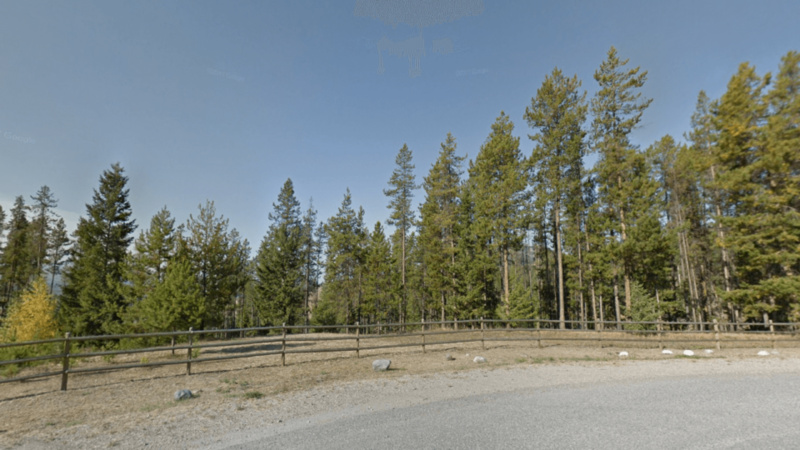 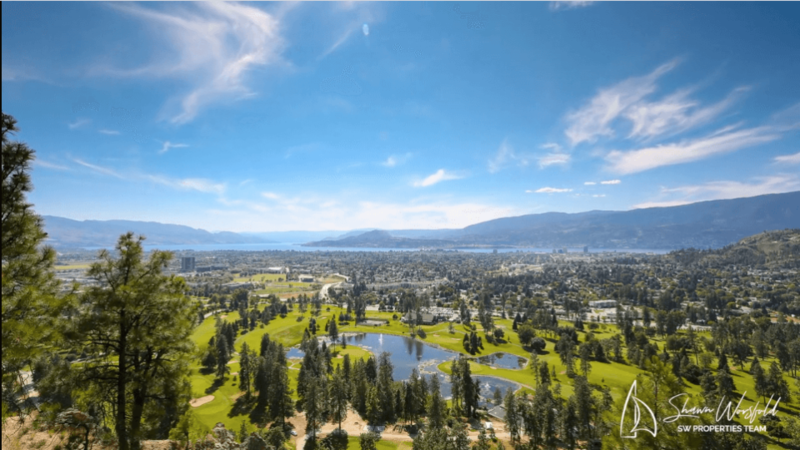 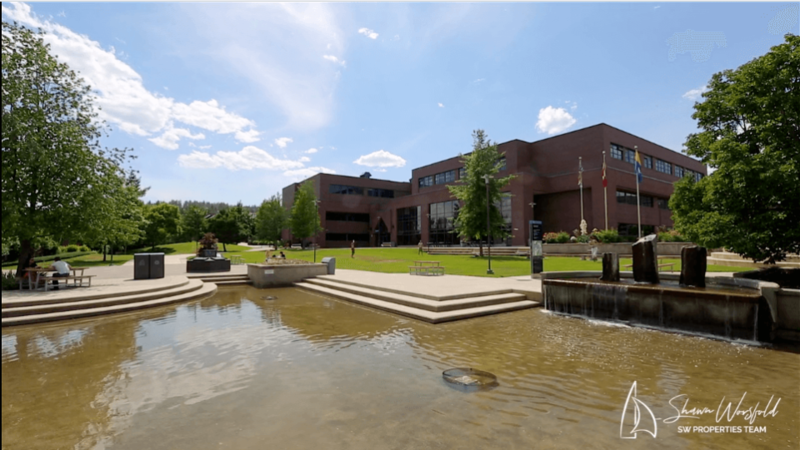 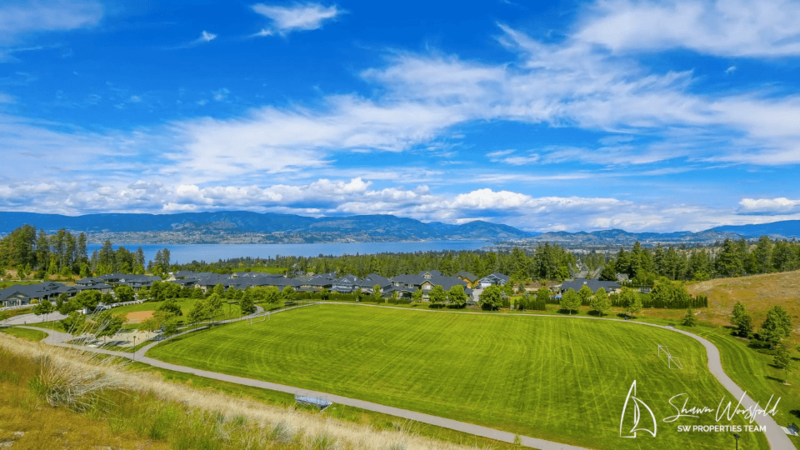 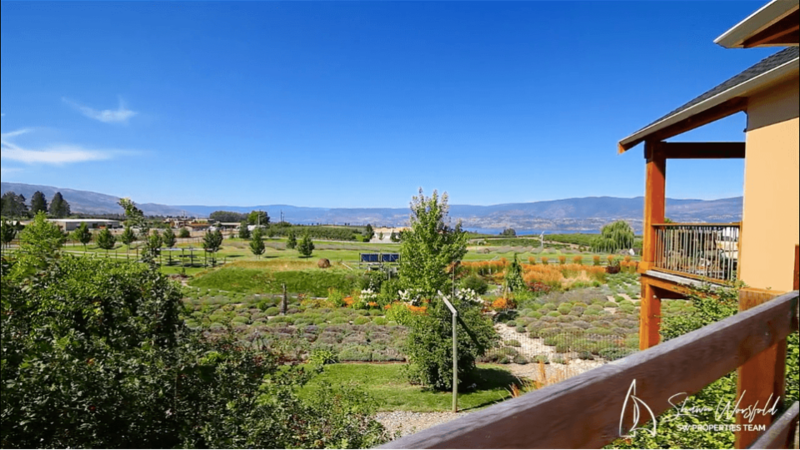 Below, you’ll find all of the Okanagan area neighborhoods including details about nearby schools, the best part about living in the community, and relevant listings in the area. 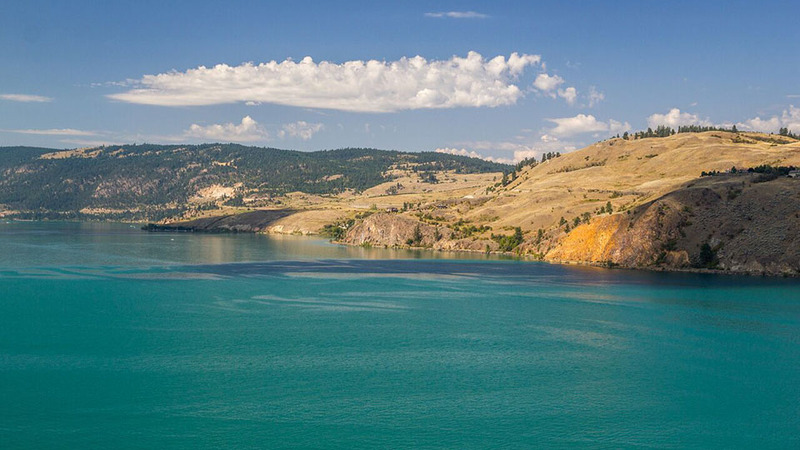 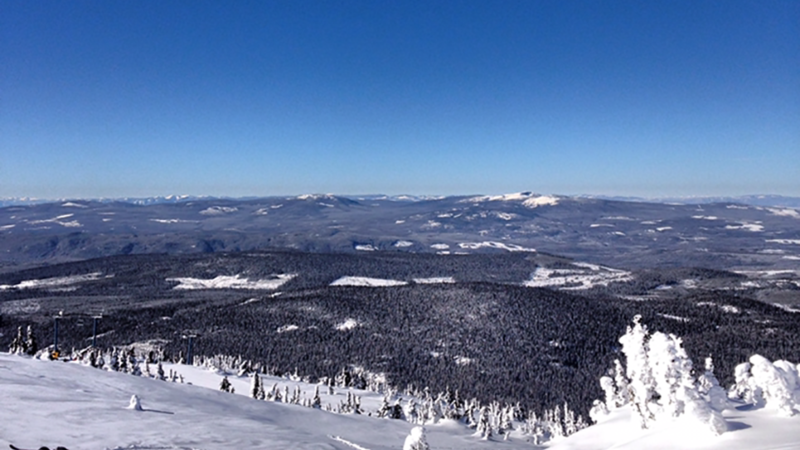 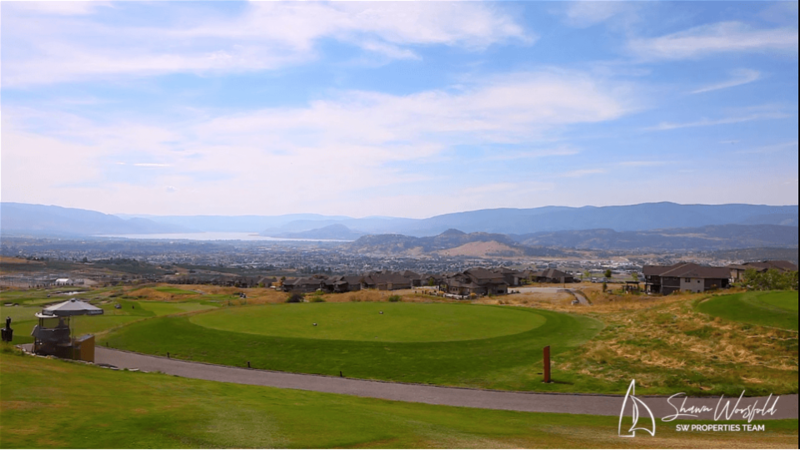 Start soaking up that warm Okanagan sun and find the right place for you to call home.